Partnerships for Innovation has an annual report which outlines all major initiatives, professional development opportunities, and sponsored meetings/conferences. The annual report activities are guided by the Perkins IV State Plan. The Partnerships for Innovation (PFI) is a collaboration of Nebraska secondary and postsecondary partners focused on building a better statewide system of Career and Technical Education (CTE) to improve student learning and better meet economic development priorities. PFI will do this by introducing innovation in delivery systems in CTE to include Career Academies, professional development and programs of study with coordinated curriculum between secondary and postsecondary education providers. Assist Nebraska Department of Education with system development to support Nebraska Career Guidance. A state model systemic career guidance program that covers K-14 and helps students make good decisions about choosing the right post-secondary education for the career they want to pursue. 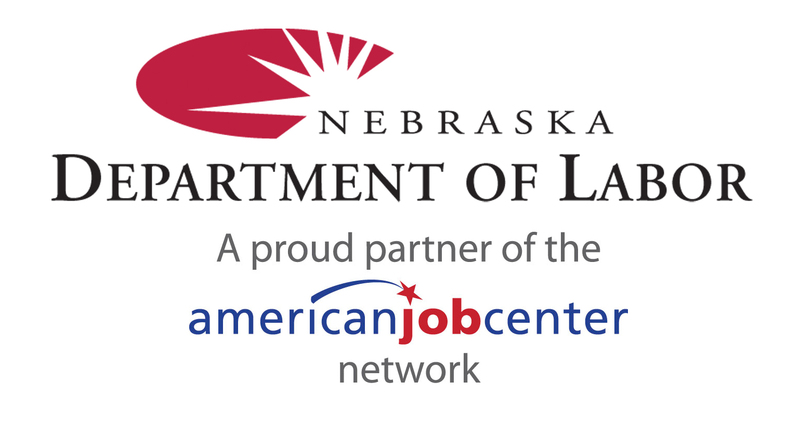 Assist with the development and facilitation of reVISION; a Program of Study development process in partnership with Nebraska community colleges and schools which integrate labor market information and Nebraska’s Economic Industry Clusters. Create Career & Technical Education activities that are specific to each region in Nebraska. Provide assistance to the statewide – marketing career education coordinated effort among Nebraska’s community college, schools, ESU’s, professional organizations and the Nebraska Department of Education. Develop a workshop for the 2019 CTE conference.